Whether you need a Flu shot or TDAP vaccinations, we offer a variety of services that follow the guidelines and best practices issued by the CDC and other health regulatory agencies. Quality of service: Med Care Medical administers vaccines according to the best practices established by both the CDC and the general medical field. Convenience: With Med Care Medical, you don’t have to visit your local public health office, which is often inconvenient and has restrictive hours. * CDC information on TDAP vs TD, which one do you need? Protecting yourself against disease or the flu is important. Med Care Medical Urgent Care clinic offers Roseville flu shots and TDAP vaccines with our doctors, 7 days a week on a walk-in basis. 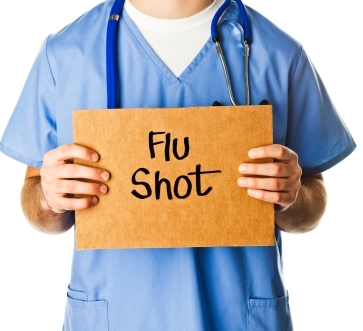 We make it fast and convenient to get the vaccines and flu shots you need. We offer Fluzone Quadrivalent vaccine is an inactivated quadrivalent influenza virus vaccine indicated for the prevention of influenza disease caused by influenza A subtype viruses and type B viruses contained in the vaccine. Fluzone Quadrivalent vaccine is approved for use in persons 6 months of age and older.